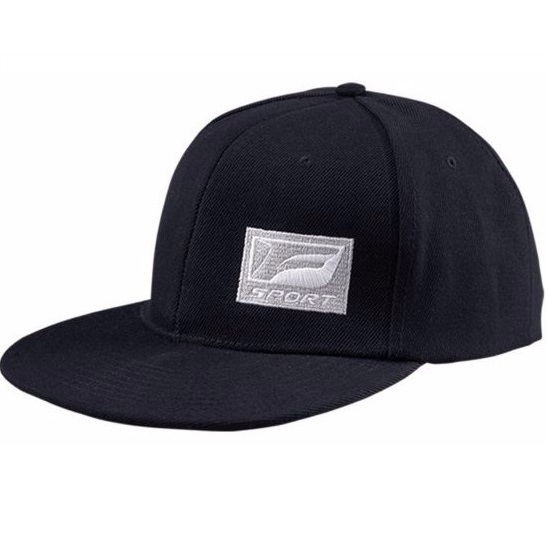 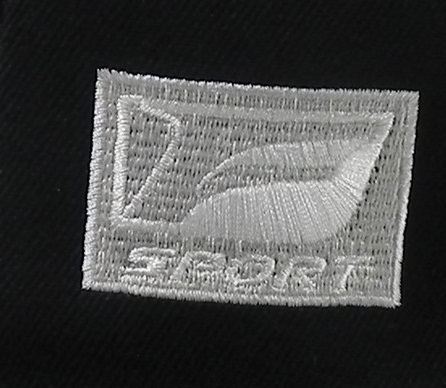 Structured, polyester and spandex blend cap is built for performance. 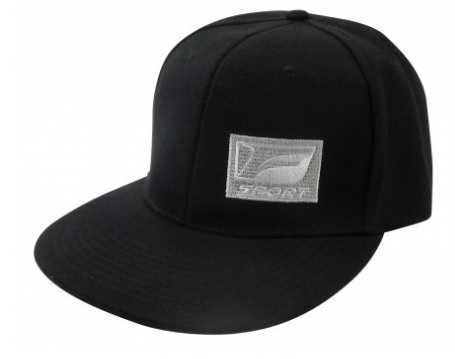 Comes with flat visor that has the ability to be shaped. 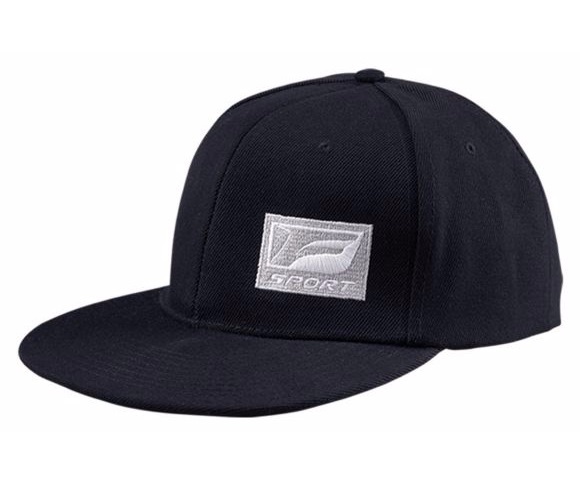 Brand new official product of Lexus U.S.A.. All right reserved.